Mathematics is a powerful tool for solving practical problems and a highly creative field of study, combining logic and precision with intuition and imagination. It is more than just numbers and rules for calculating with them. The basic goal of mathematics is to reveal and explain patterns - whether the pattern appears as electrical impulses in an animal's nervous system, as fluctuations in stock market prices, or as fine detail of an abstract geometric figure. The ability to simplify complex situations through abstraction and systematic reasoning is a great asset. However, math is not just an abstract, academic pursuit. There are many career opportunities for math students. 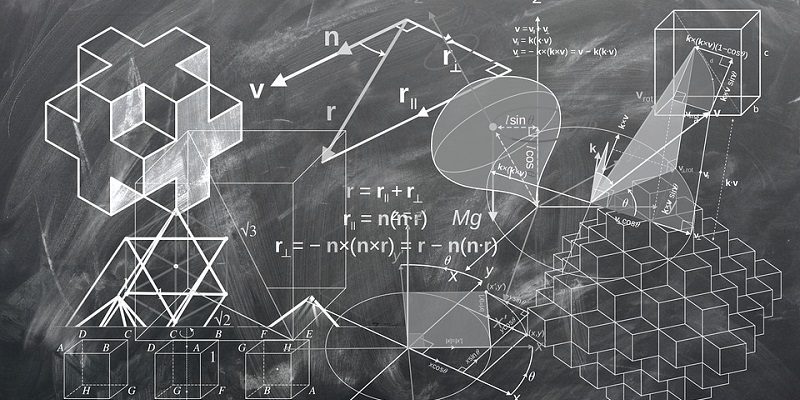 A math background is one of the best ways to get into an Education program--there is a shortage of math teachers at the secondary school level, and teaching positions at the university and college level. The business and IT sectors also employ math grads, especially in the software industry, actuarial field, investment and banking. There is a wide selection of courses that reflect the variety of math and its applications. It is possible to obtain a B.Sc., B.A, or B.A.Sc. in Math with many possibilities for combined degrees with other subjects. All streams allow plenty of choice, both in the math courses students can choose from, and in the options students can pursue from other fields.